Lisa Armstrong has taken to Twitter to defend her marriage to Ant McPartlin, after a troll accused her of “throwing away her marriage”. 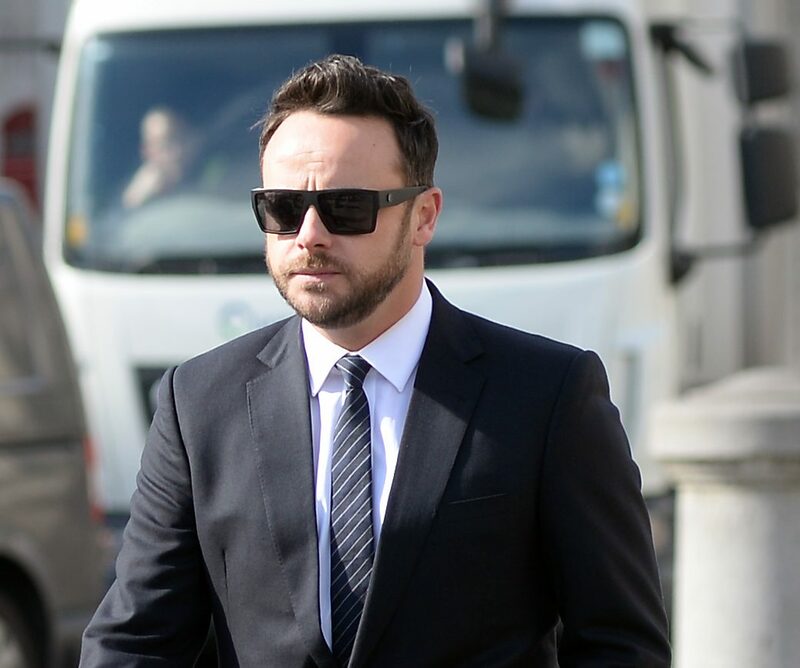 The couple’s relationship has been making headlines over the past few months, after Ant revealed his battle with a drug and alcohol addiction. 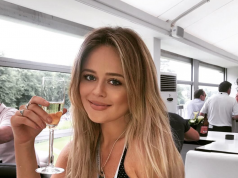 The makeup artist fired a tweet back at the troll saying “get your facts right”, when the user reportedly tried to get her to understand Ant’s recovery from his addiction. Last week, Ant was spotted in London taking his dog for a walk with his telly co-host Declan Donnelly, after the pair returned to the UK after spending weeks in Australia to film I’m A Celebrity. 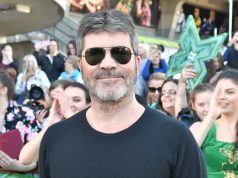 Before leaving for Australia to film I’m A Celebrity, Ant reportedly moved out of their marital home and into a rented property close by to “get some space”. However, the pair have reportedly decided that they will spend Christmas together.